(Claymont, De 19703) Last Monday (Aug 27) Patrol officers from the New Castle County Division of Police were dispatched to the unit block of Darley road for an assault with a weapon. When the officers arrived they learned a 16-year-old male struck a female and pointed a gun at her during an argument. Officers identified the male and were able to author arrest warrants. 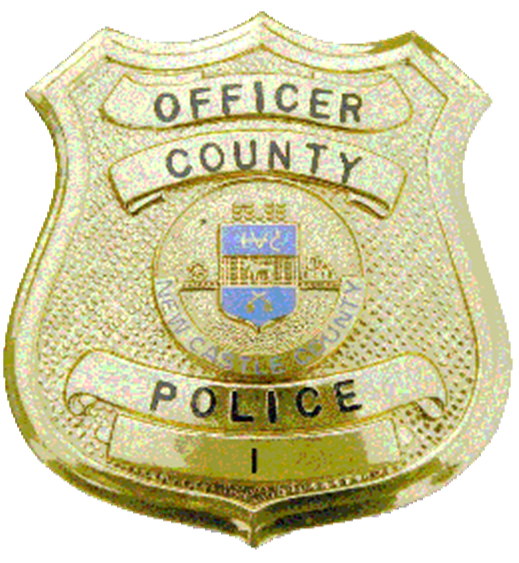 (Claymont, DE 19703) Yesterday (Aug 29) members of the New Castle County Division of Police Special Investigations Squad located the juvenile in a residence on the unit block of Balfour Ave, in the community of Knollwood. The detectives were assisted by members of the New Castle County Division of Police SWAT team, Mobile Enforcement Team, and uniformed patrol officers. The juvenile was taken into custody along with 22-year-old, Travis Shaw. Travis Shaw was wanted By the New Castle County Division of Police for multiple drug charges and Off-Highway Vehicle Violations. Three other adult subjects were arrested for numerous court capias. The juvenile subject was charged with one count (Felony) Poss Purch Own or Control of a Firearm (Handgun) by Prohibited Juvenile, one count (Felony) Aggravated Menacing (Deadly Weapon), 1 count Felony Breach of Release, 2 counts of misdemeanor Breach of Release and 1 count of misdemeanor Offensive Touching. He was arraigned by New Castle County Family Court and held in lieu of $10,000 cash bail. Travis Shaw was charged with 1 count, felony Manufactures, delivers, a Controlled Substance, 1 count felony Possession of a Controlled Substance with an aggravating factor, 1 count Felony Conspiracy 2nd degree, 1 count misdemeanor Resisting Arrest, 3 counts of Illegal Operation of an Off-Highway Vehicle, and 1 count of Operating an Off-Highway Vehicle Without a Helmet. He was arraigned by Justice of the Peace Court 2 and released after posting $17,300 in bail. ← NEW CASTLE COUNTY POLICE INVESTIGATE VEHICLE CRASH INTO HOUSE.